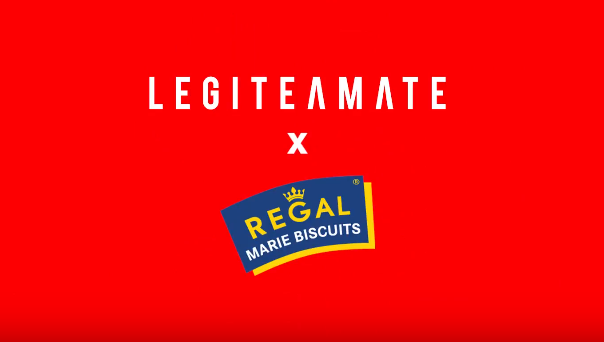 Being one of the legit local brands in the moment, Legiteamate collaborates with Regal, one of the well-known brand for years. To celebrate the Independence Day, both of the team pair up to make this one of a kind collaboration. Driven by the spirit of one nationality, Legiteamate x Regal present their best yet. Here’s the snippet of the collaboration collection!